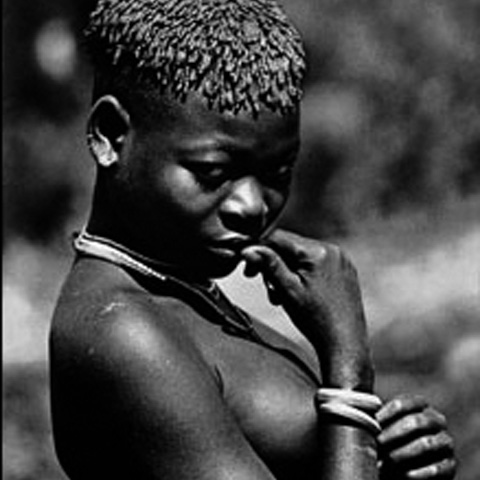 Nino Cirani was born in Modena in 1926. 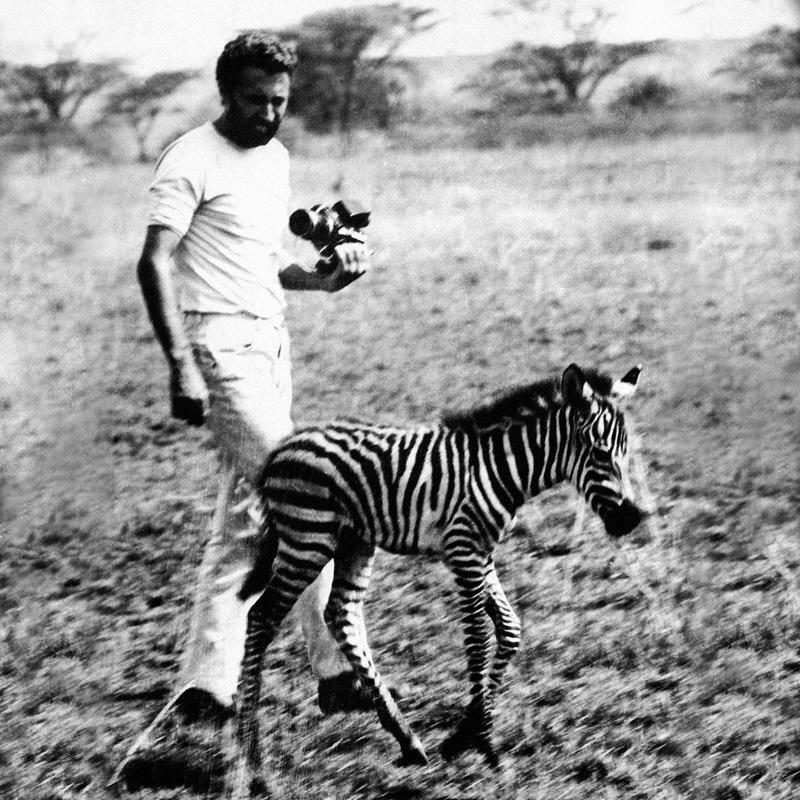 Although he graduated in Architecture, he was renowned as a photographer, journalist, explorer and protagonist of car rallies around the world. 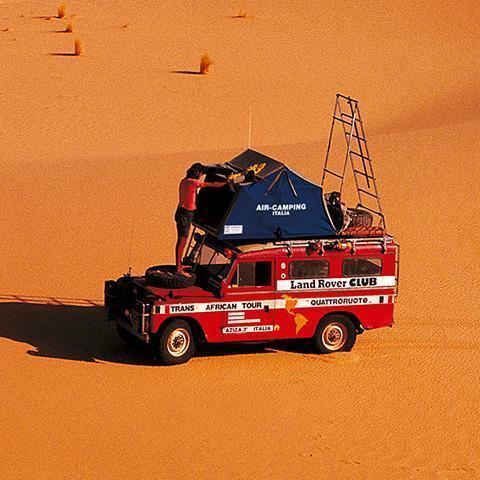 Eating up thousands and thousands of miles, from the deserts of the Sahara to the forests of Amazon, in extreme and sometimes very dangerous conditions, he became a legend to all Land Rover drivers. 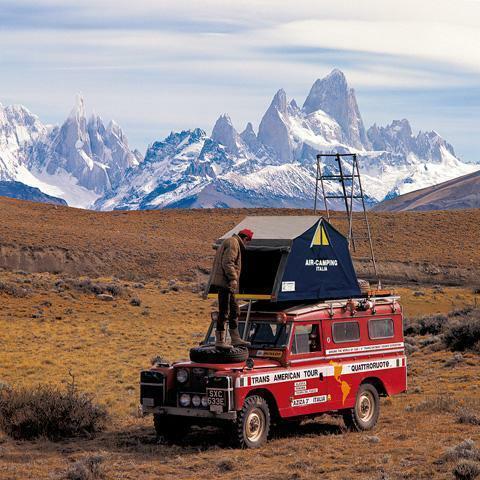 Throughout his journeys his travel companions varied, but there were two constants that never changed: his unstoppable Land Rover, named "Aziza", and his roof top tent “Air-Camping”. 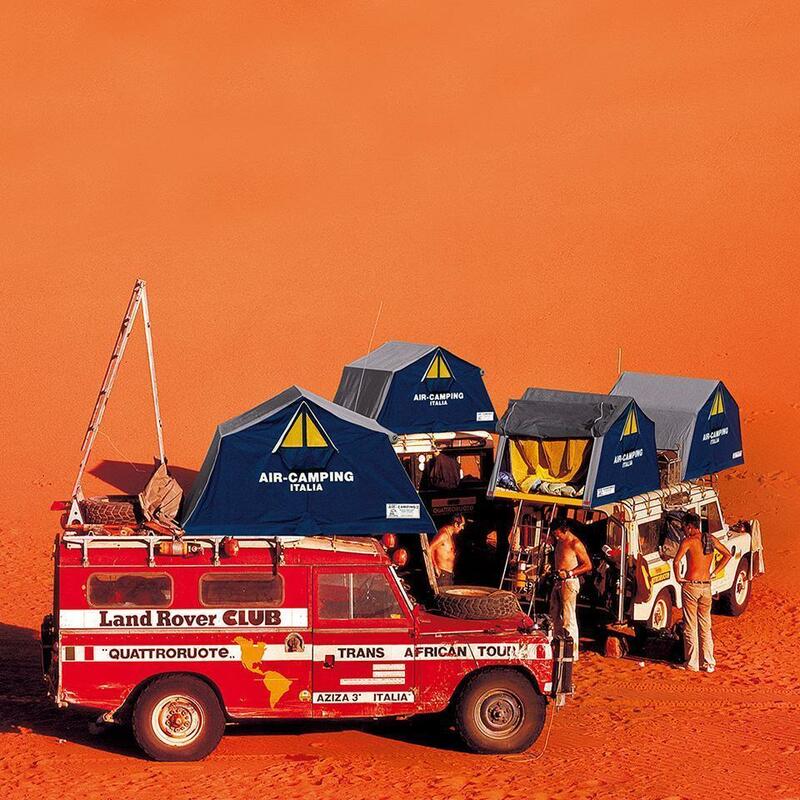 Thanks to the experiences and suggestions of Nino Cirani, the Car-Top Tent is now a state-of-the-art, ergonomic, comfortable and practically indestructible tent. Today Autohome honours Nino Cirani with the tent that has been with him for 30 years, with the same colours and the same technical innovations adopted by the man who made it a legend. 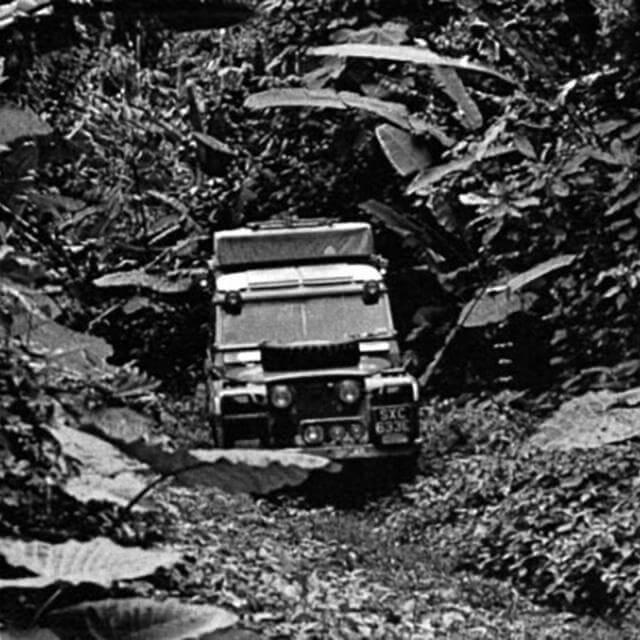 Aziza 3 in the Panama forest during the attempt to cross the Darien Gap. 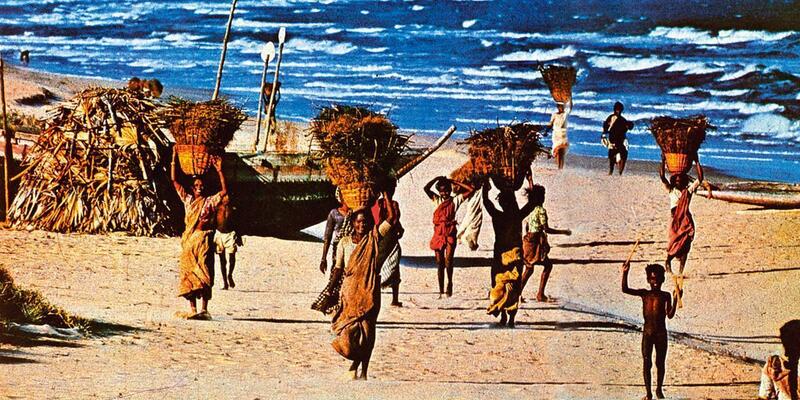 India Karaja from the Araguia river in Brasil. 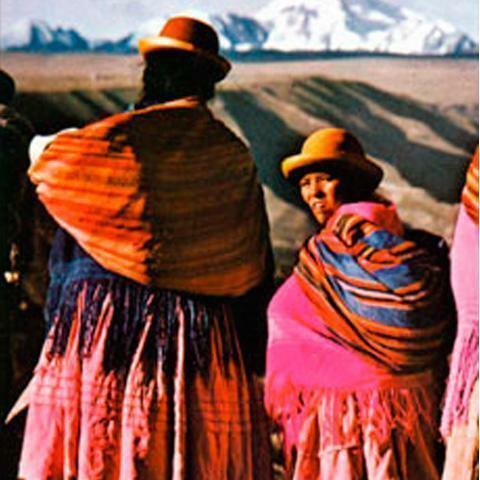 Indian women of the Bolivian plateau. 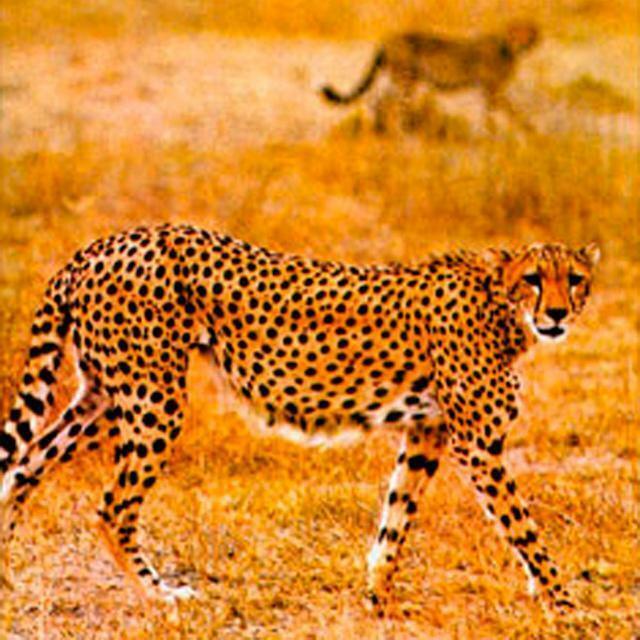 Cheetah of the Ambesoli valley. 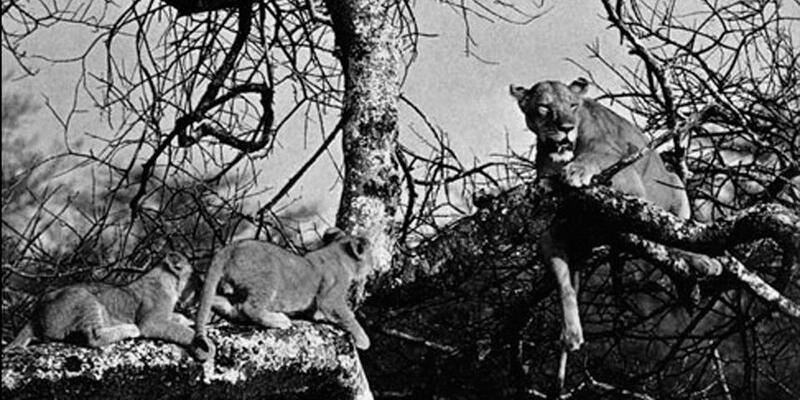 Lions of the Serengeti, Tanzania. 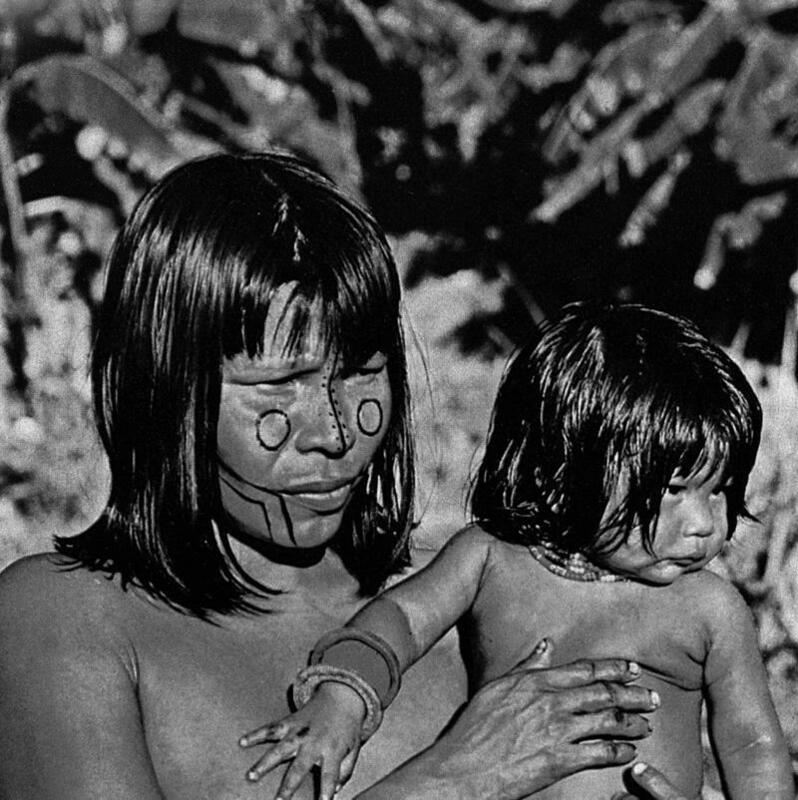 Idian women of the Bolivian plateau. 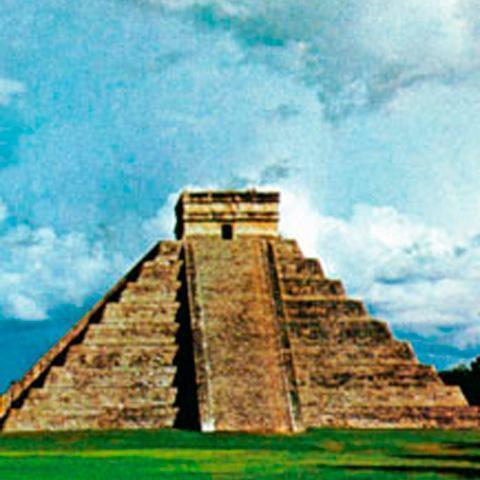 Maya rests at Chichen-Itza, Yucatan, Mexico. 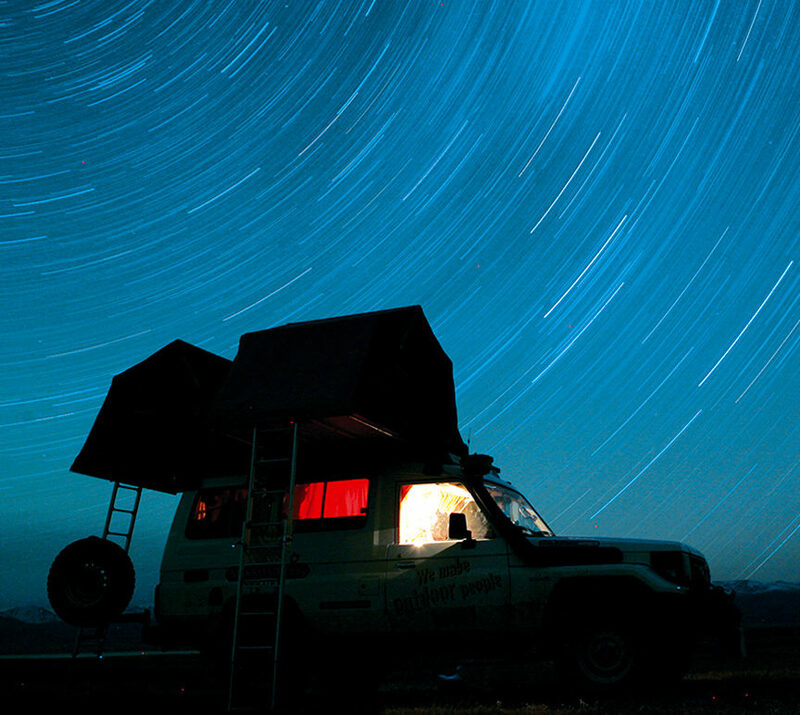 2.000 NIGHTS INSIDE THE AIR-CAMPING ROOF TOP TENT. 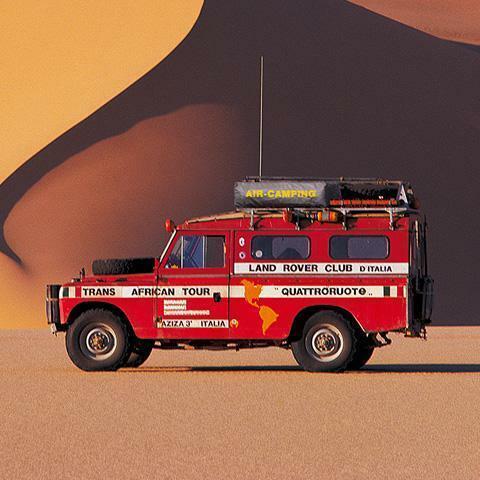 « ... My name is Nino Cirani and I work as a photographer and journalist: I am organizing a journey with my Land Rover and another Land Rover driven by some friends of mine. We need to cross the entire continent of Africa, first northwards, from Cape Town to Cairo, and then, west, across North Africa to Morocco, we will then drive back to Italy through Spain and France. I have a taste for perfection, and would like my roof top tent to be suitable for photographic purposes». An irrepressible joy was flashing in the eyes of this young man. 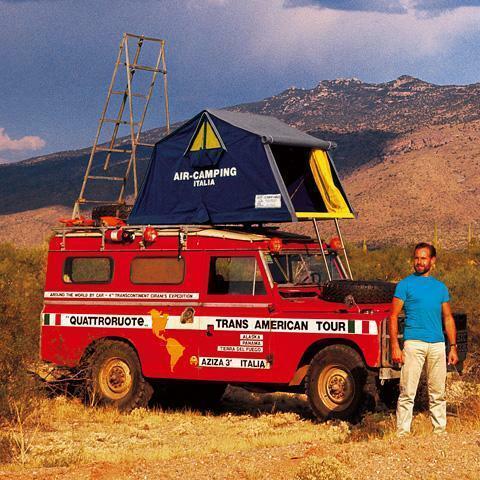 I immediately understood that he was not looking for a simple tent, but for equipment to achieve a big dream. 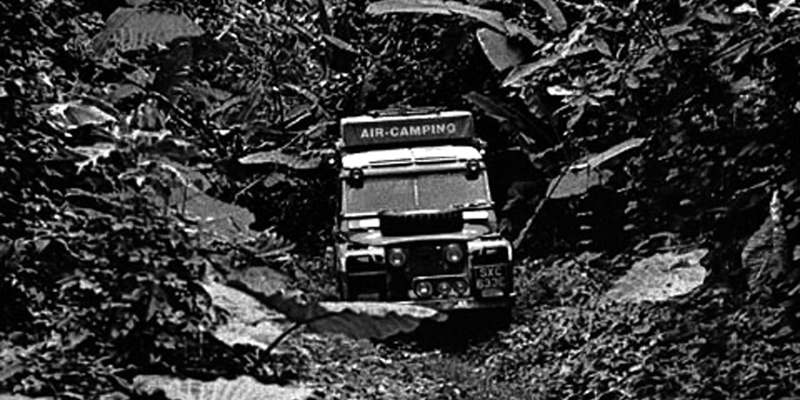 Aziza 1 in the Milan - Singapore rally, 1962. Aziza 2 in the forest mud of Gimma, Ethiopia. Mud is the worst enemy of car drivers. Aziza 3 in the Trans American Tour. 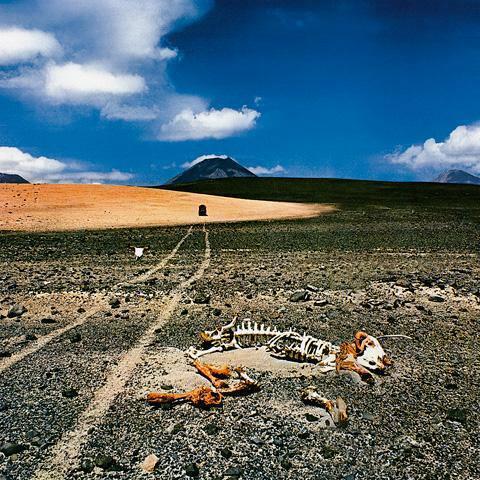 “THE BIG DAZZLING OPEN SPACE: THE DESERT. Where the sand dunes with their marvellous squiggles disappear beyond the horizon, under a hopeless and merciless sun, that hard, demanding nature, where everything is strictly motionless and essential, made me feel perfectly at ease, as if I was born and had always lived there. 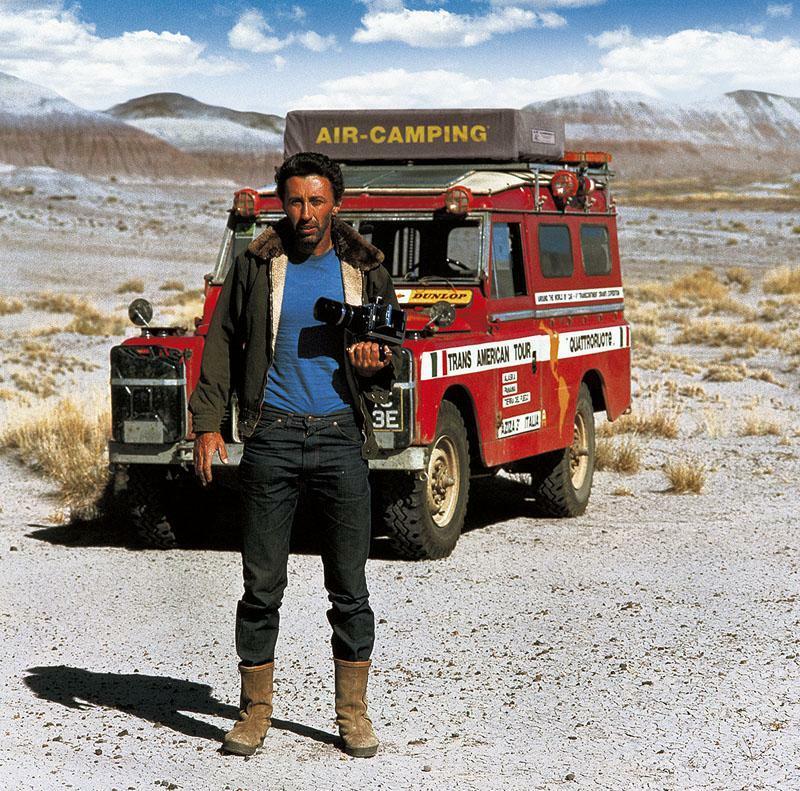 Everything could be found in "Aziza": tools, cooking utensils, additional fuel tanks, a small fridge (to preserve photographic films), one hatchet, one pickaxe and one shovel. Also one machete, one rifle and one hand gun. In the images you can see Aziza 3, on which preparation work took 1.500 hours. one hatchet, one pickaxe and one shovel. Also one machete, one rifle and one hand gun. on which preparation work took 1.500 hours. 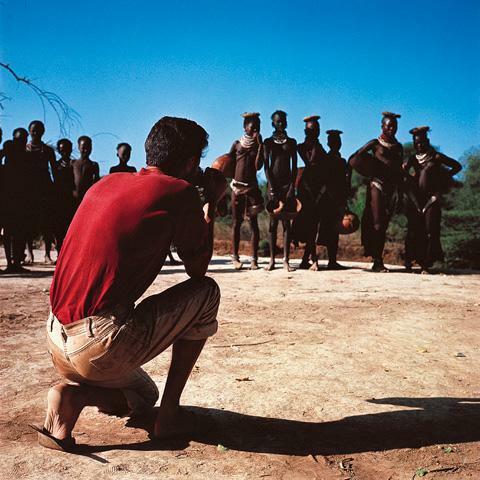 Nino Cirani published several photojournalist reports in the most prestigious magazines. 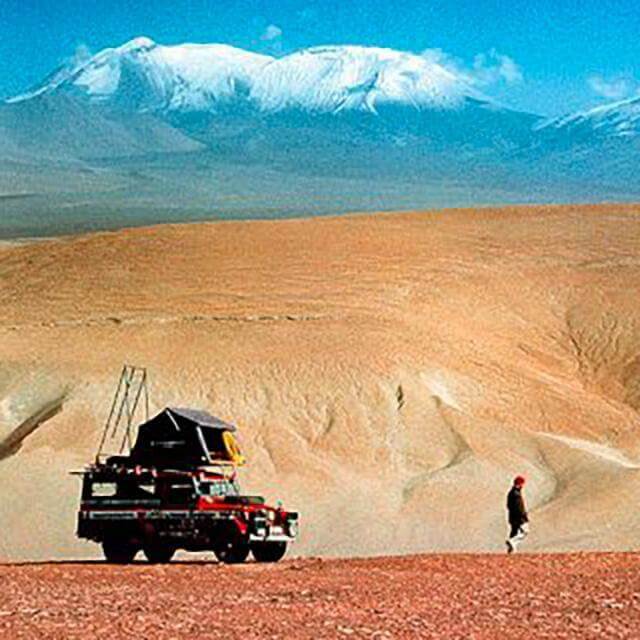 In 1973, he published his experiences "The Car Rally; How, Where, When". 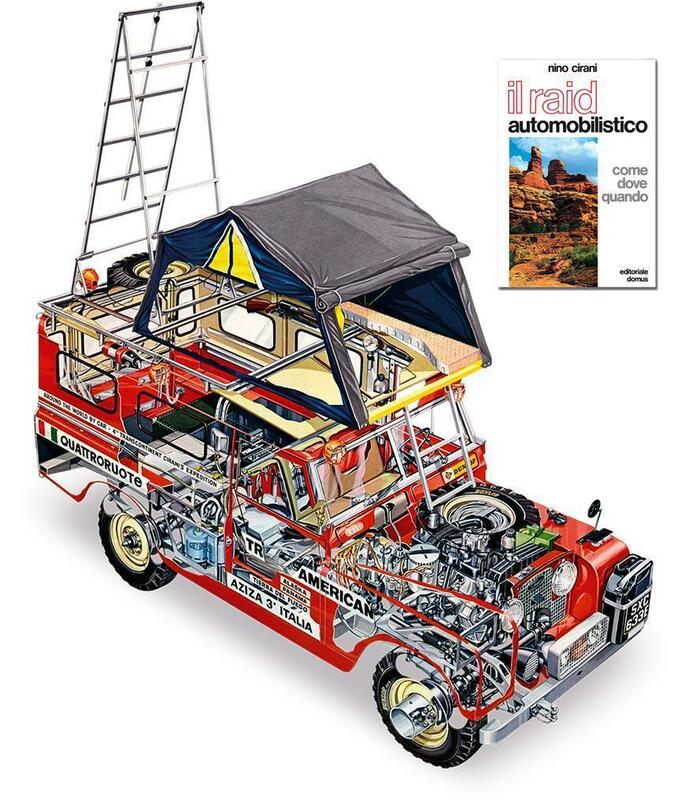 (Domus Publishers - "Il raid automobilistico. Come, dove, quando") a handbook full of suggestions, explanations and drawings to prepare for an adventure raid in the best possible way. The equipment was prepared with the utmost care: including his Land Rover, where all the mechanical components and tanks were protected by means of metal plates, fabricated and modified by himself in the machine shop of his friend Amedeo Gaiani in Milan. 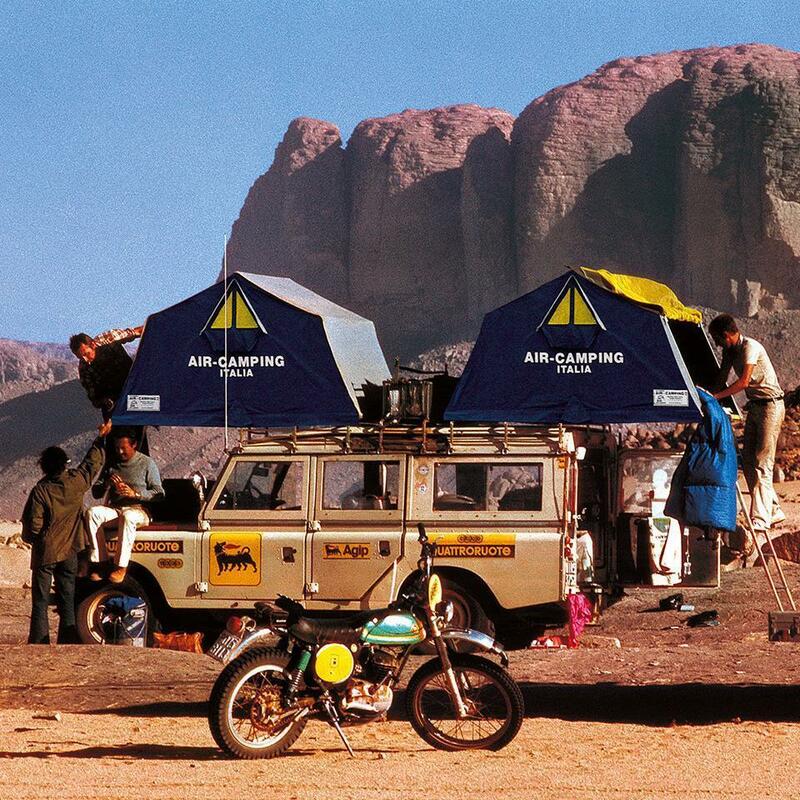 In the book, Cirani describes at great length how he used to prepare his car and the equipment required for the expedition or rally: The roof tent is defined as decidedly better than any traditional product. A sand storm caught us off our guard. 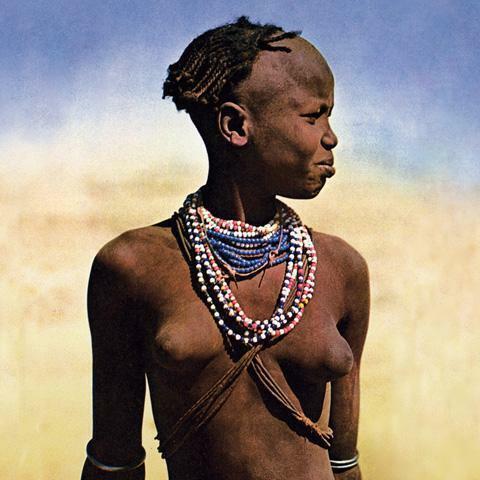 We could no longer see anything and when, finally, the wind stopped blowing, we had to clear Aziza that was almost covered with sand. It had been a hard, very hard journey, but now, in my memory, it remains the most beautiful I have ever made. One day, in the desert of Nubia, on the track to Abu Simbel, I crossed an enormous truck of the Egyptian army. The soldier, who was driving, looked and smiled at my Land Rover and said "aziza", which, in the Arab language, means "nice" and is an adjective used for young, handsome and attractive girls. In this way is born the series of Azizas. 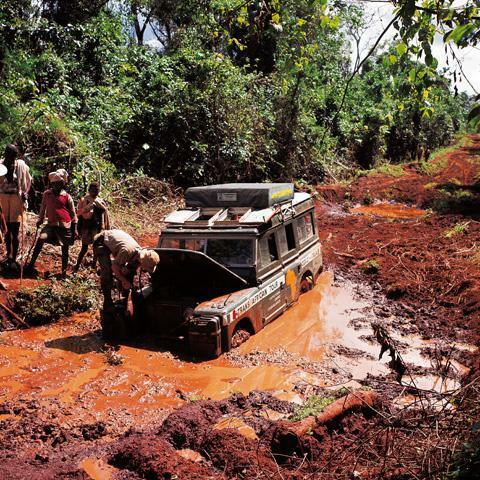 “HERE CROSS-COUNTRY DRIVING IS COMPLETELY IMPOSSIBLE. Alaska - Land of Fire: it is the longest route that one can make on the Earth. 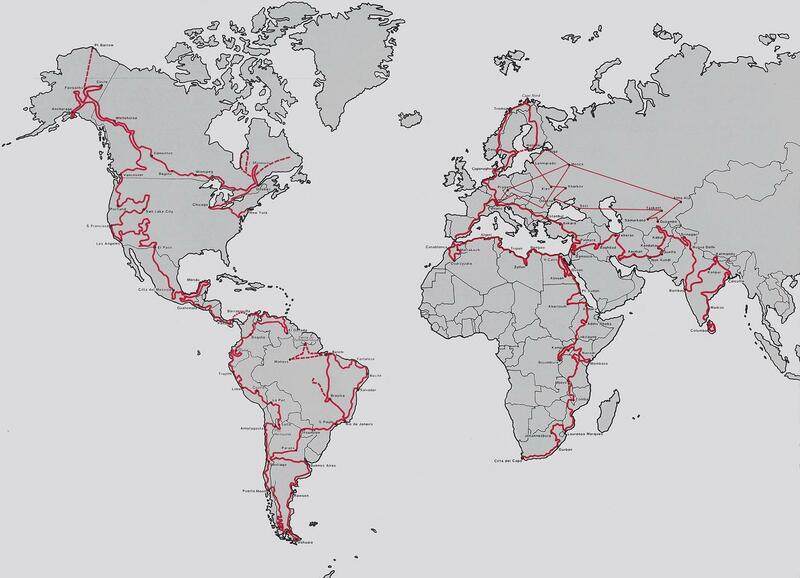 It is a ride from the extreme North to the extreme South, a journey across all the latitudes, from the ice of the Arctic to the ice of the Antarctic, through all the climates, from the arctic to the equator, across all altitudes, from 80 metres below sea level, in the Valley of Death to 5.000 metres in Peru and Bolivia. By force of zigzagging in and out the different countries, we had to undergo a good 64 customs checks. Also this, I think, is a record for a single journey. Urus women crushing and milling maize between two stones. 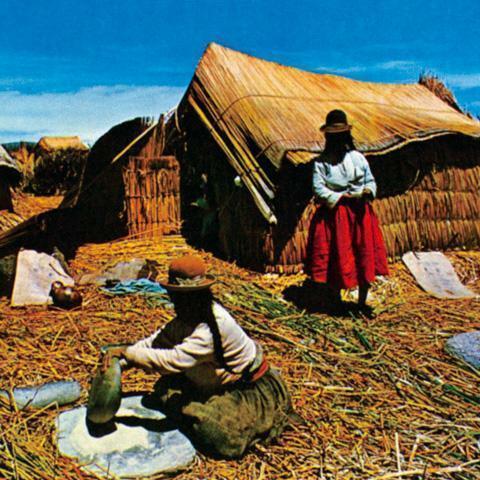 The village is built on a floating island on Lake Titicaca,Perù. 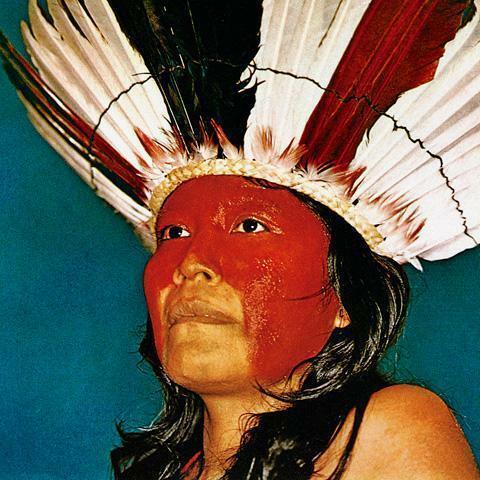 India from Txcahamei tribe in Mato Grosso in Brasil. In 1970, the adventures of Nino Cirani aroused the interest of Mebetoys, which reproduced Aziza on a 1:43 scale, equipping it not only with doors, bonnet and hatchback that could be opened, but also with all the relevant equipment fitted. 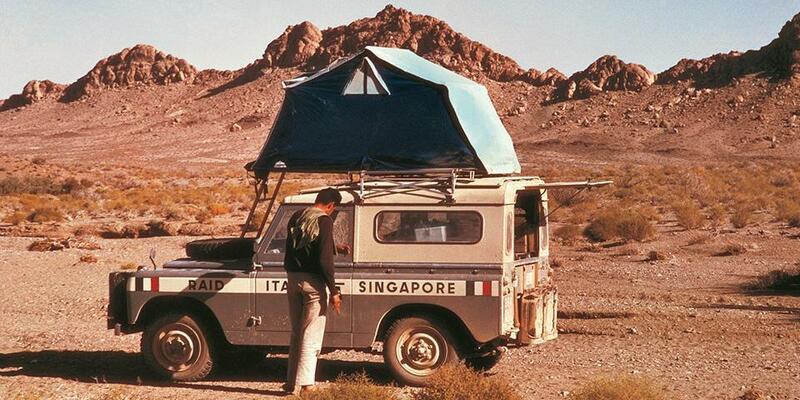 On its roof, beside the additional spare wheel, there is the Air-Camping tent. 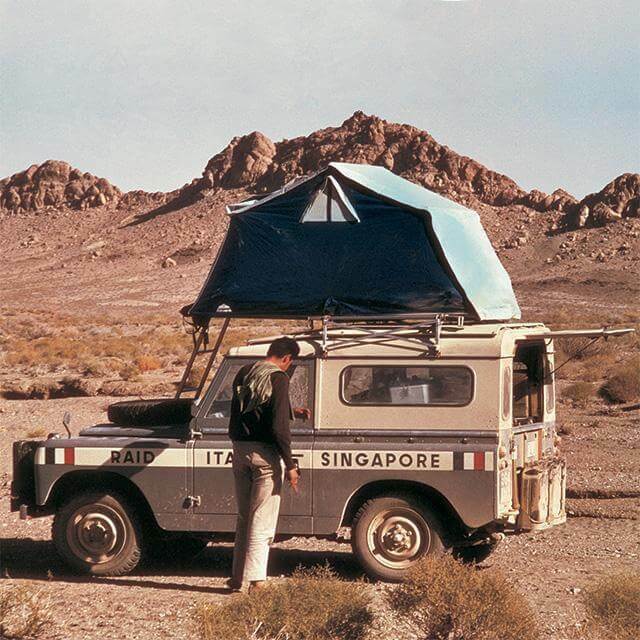 The Land Rover of the "Trans-American Tour" is still in demand by customers today, and is available in the BBurago catalogue both on a 1:43 and on a 1:24 scale. Nevertheless what we found in the hinterland re-paid us for the dangers, for the efforts, for the fords we crossed, and for getting stuck in the mud: Titicaca Lake, the Urus Indians on their floating islands, the Indians of the Andes in Peru, the very high mountains covered with ice, the huge expanse of the "puna" of Bolivia, empty and swept by the wind. 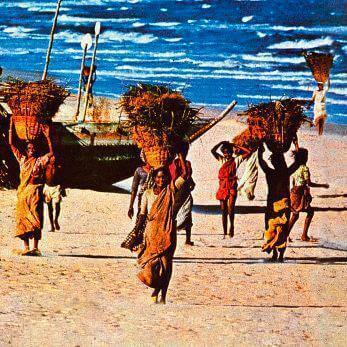 And the colours of the Indians, the colours of the landscape and the colours of the wide skies. Huaitiquina crossing point in the Andes between Argentine and Chile at 4350m altitude. 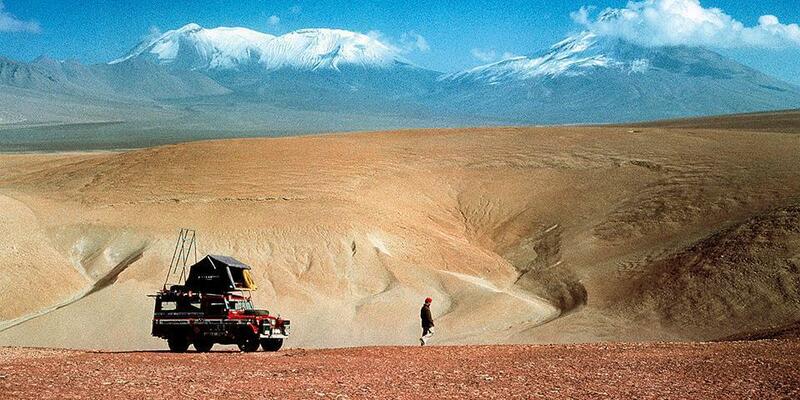 The frontier between Chile and Argentine in the Andes at an altitude of 4300m.